At last, you canâ€™t do anything but accept the inevitable. But thatâ€™s not enough. Someone has to answer for what happened. Youâ€™re invited to travel a deeply personal journey with Greg Williams as he dealt with a heart-wrenching turn of events that changed his life forever. 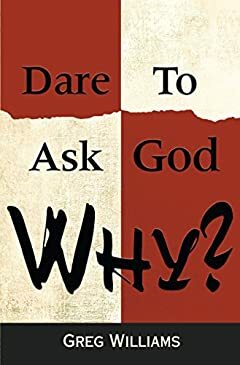 In the midst of his trial just to endure, he reached a point where all he could do was Dare to Ask God Why.